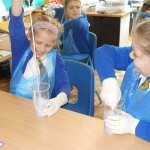 Fizz, whizz, pop and squelch! 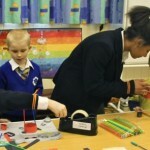 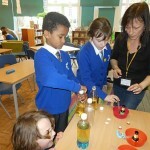 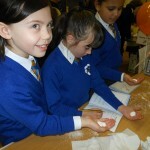 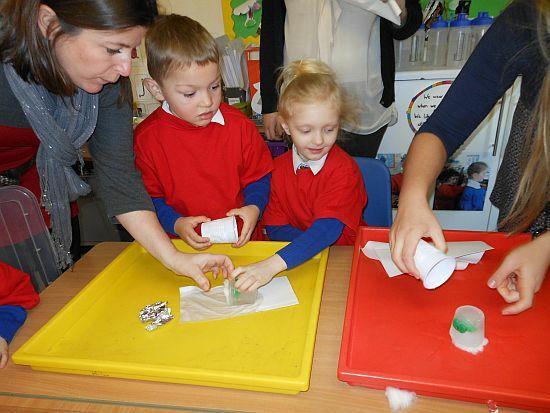 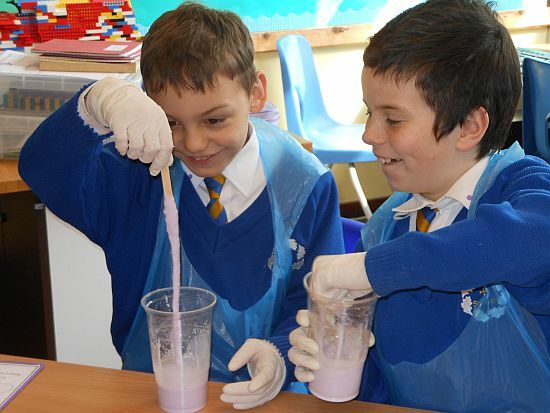 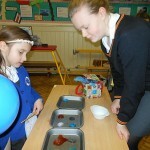 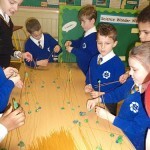 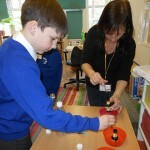 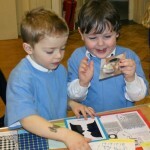 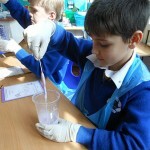 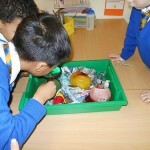 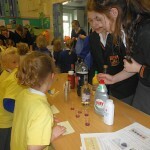 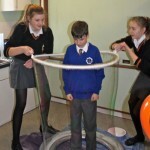 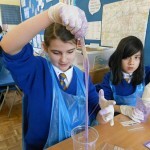 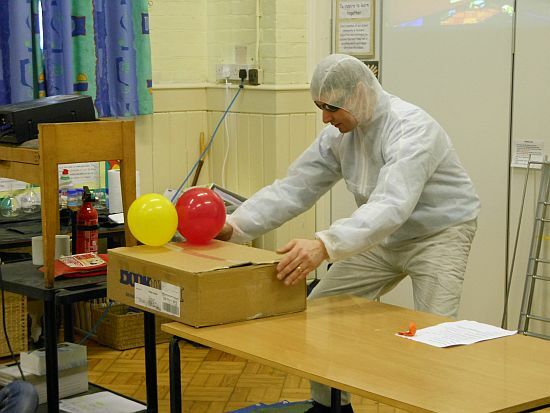 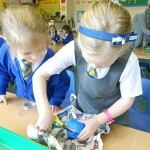 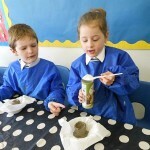 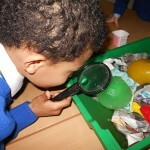 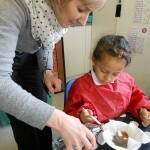 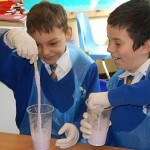 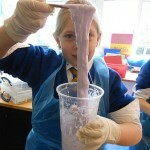 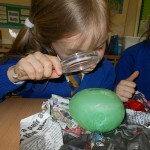 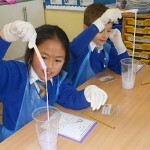 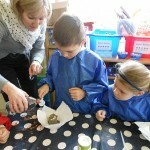 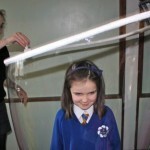 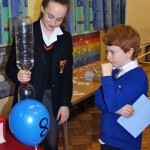 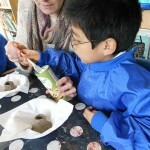 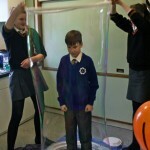 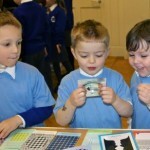 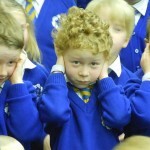 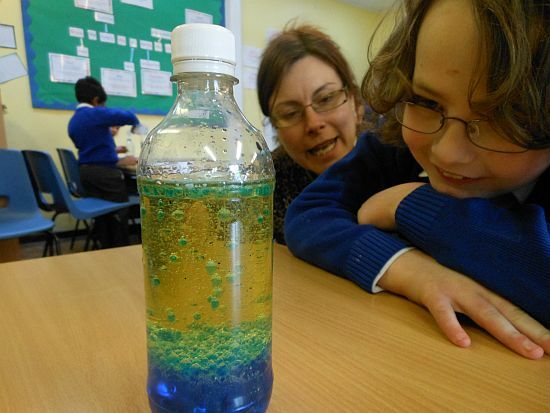 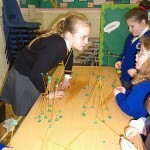 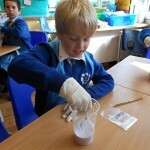 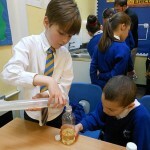 What a wonderful science day we had on Wednesday 20th March with investigations and practical experiments thoughout the day. 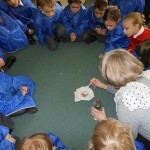 Please speak with your child about this fantastic experience. 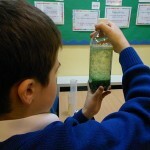 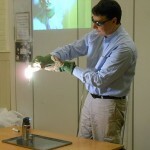 We started the day altogether in the school hall to watch some amazing science experiments. 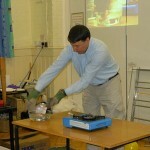 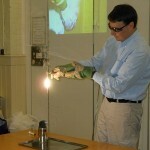 The children were entertained by “real” scientists, who, in their highly spectacular show demonstrated both chemical and physical change. 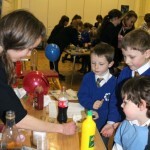 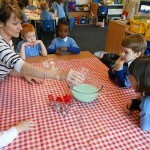 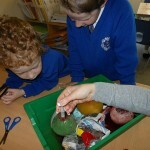 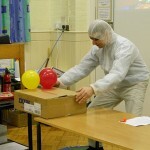 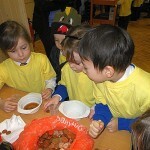 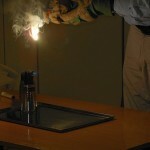 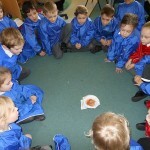 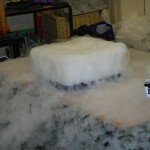 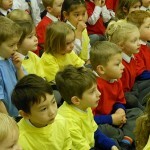 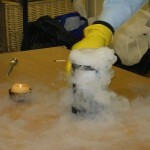 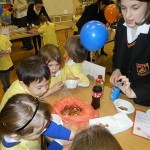 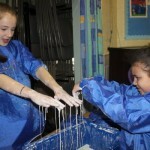 The children were amazed by the luminous liquids, the “floating” box, exploding sugar and dry ice mist. 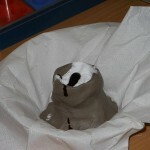 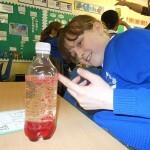 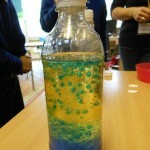 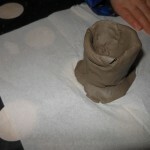 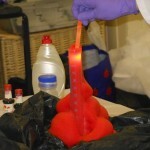 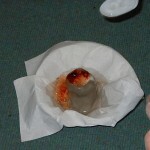 Afterwards it was our turn to do some of our own fun experiments and investigations. 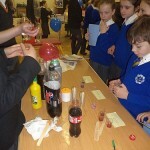 Below you can see some of the things we did. 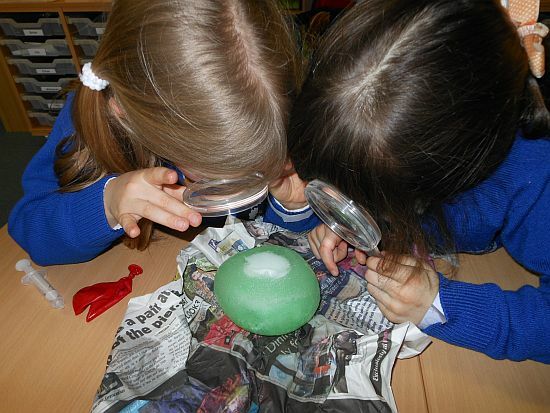 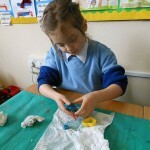 We investigated ice balloons and explored what happens when we add salt to them. 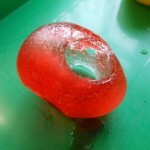 We helped rescue bears trapped in ice! 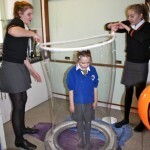 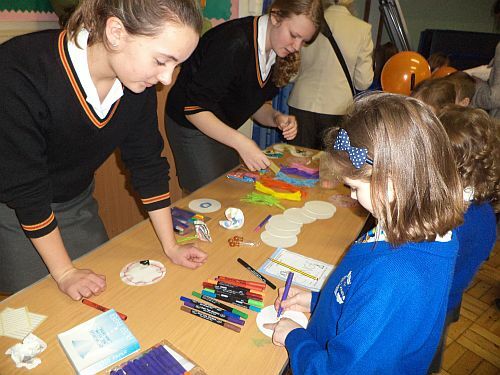 The whole school had a session in the Discovery Zone, where they were assisted by Walthamstow Hall girls, to participate in as many of 16 activities on offer they liked. 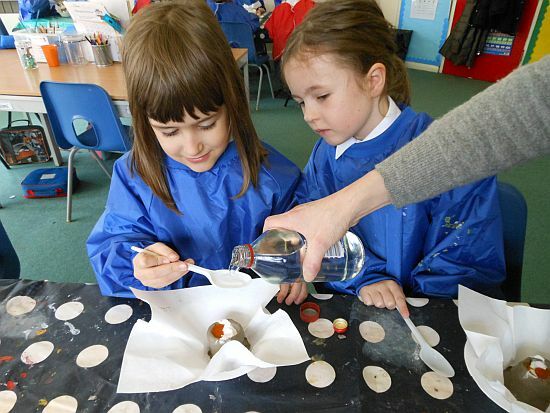 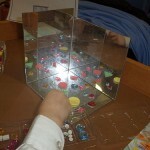 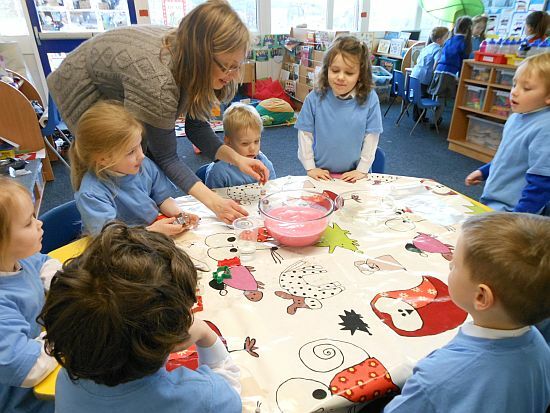 The children particularly enjoyed standing in the Giant Bubble, building spaghetti towers, discovering what the mystery powder was and thinking about Gloop – is it a solid or a liquid? 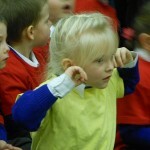 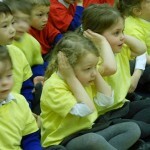 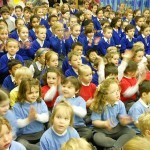 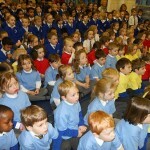 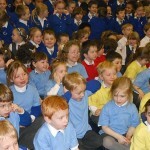 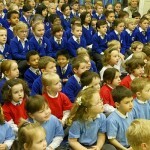 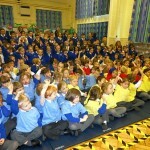 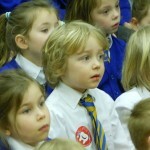 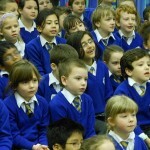 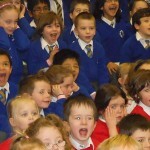 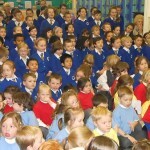 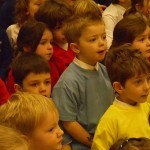 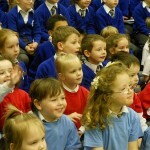 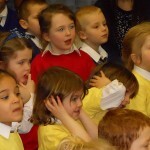 All the children had a fantastic day and it was enjoyed by everyone. 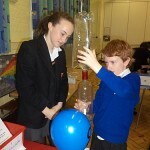 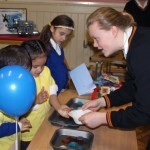 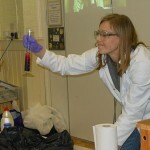 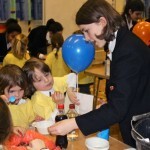 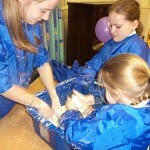 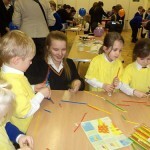 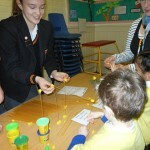 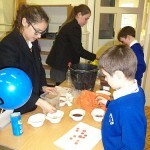 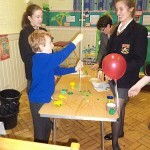 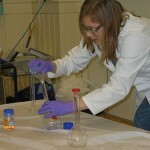 We have to say a big thank you to all the helpers who gave up their free time to help with our science day. 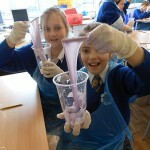 All in all a super spectacular science day!